Kim is an experienced, sought after Expert and Freelance Journalist, know for her quick turnaround, quality of content and delivery to brief. For urgent comments and features please email kim@kimingleby.co.uk with brief, word count and deadline. 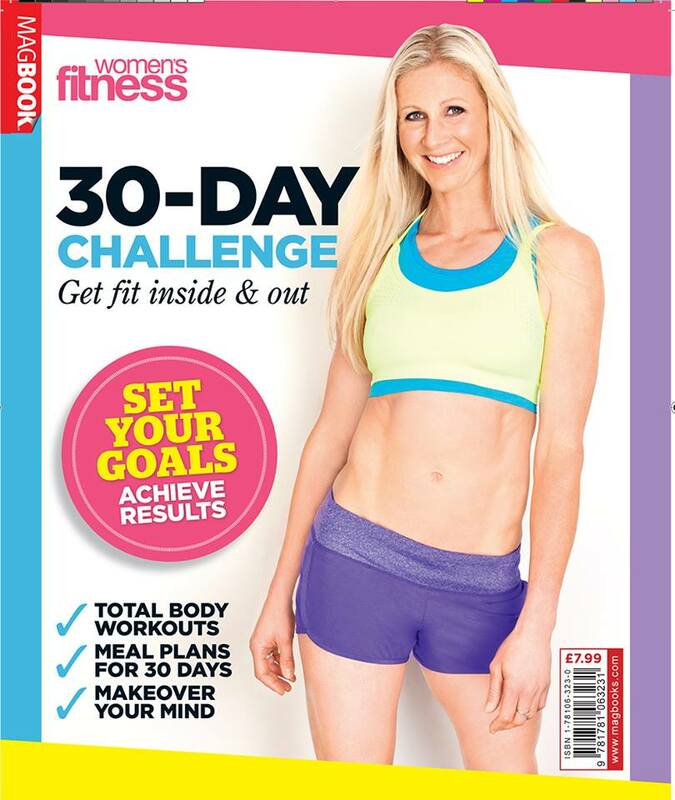 Kim is a member of the Fitness Writers Association & Journalist Directory. She won the Journalist Award at University.